Every January we like to conjure up New Year’s resolutions that will improve our lives, our health, and our constitution. The problem is, we rarely ever get around to following through with any of them. Yes, yes…you may have stopped eating sweets for a week or two or joined that gym you have been procrastinating over for so long but then never visited. But what if your New Year’s resolution brought you protection, health, and happiness for you, your home and your family? It’s important to pest-proof your home at the start of January to kick off the new year and keep your home pest-free, clean, and presentable. 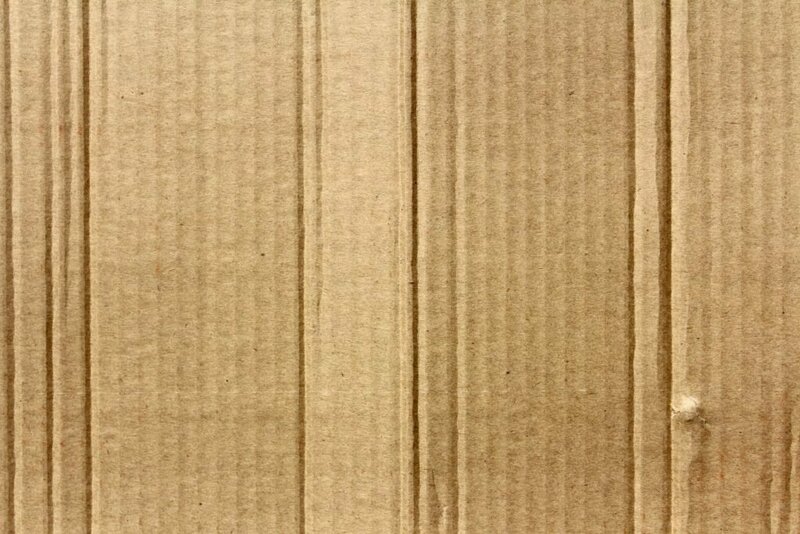 You probably have cardboard boxes stored all around your home. The storage in your attic, basement, closets, and garage can build up over time and become outta-sight-outta-mind in a hurry. But insects and rodents love to eat cardboard and will feast on your corrugated boxes full of yearbooks, pictures, and souvenirs for months on end. Cardboard attracts pests. Simple as that. THE FIX: Replace all cardboard, shoe, paper boxes with plastic seal tight containers. 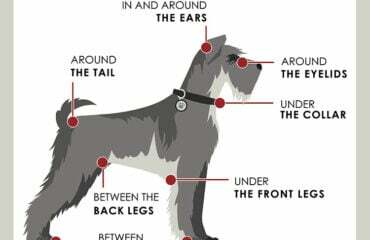 They are easily found in most mega-stores and online. Dust, dirt, dead skin, allergens, bacteria, and so much more build up in our air duct systems. Bugs love to nest in your vents and feed off this debris. 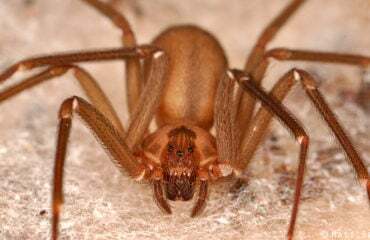 Once they settle in, they will begin to leave a collection of their own dirt and feces which in turn will circulate through your central air and heating system throughout the year. 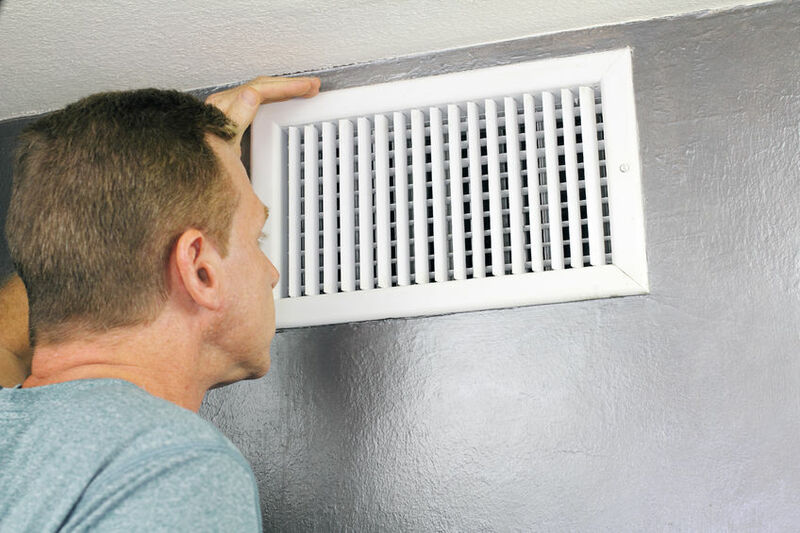 THE FIX: Start with the vents themselves. Unscrew each vent and wash or wipe away any dust build up. Then carefully begin to clean the channels into the system. A professional duct work cleaning service is also an option. 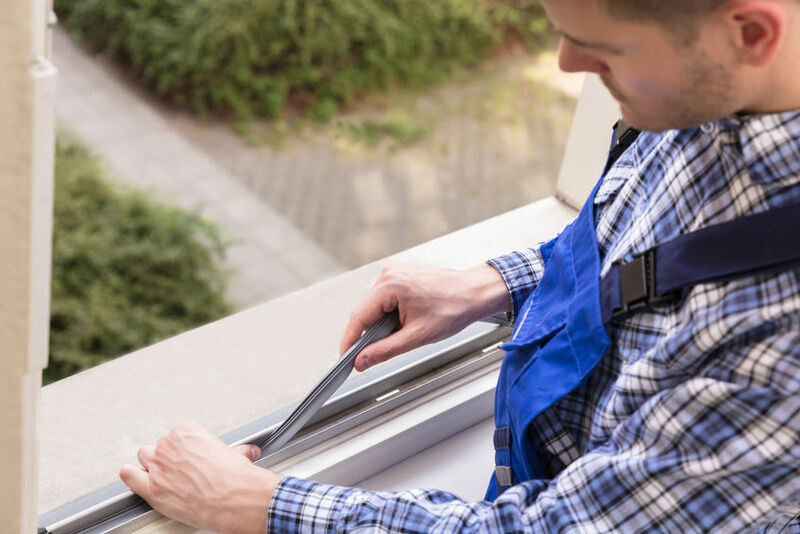 Over a year’s time, little cracks and crevasses can appear around the exterior to your home, windows, and doors that you may not even notice. Insects and rodents can enter your home in openings that barely fit a coin and will find their way in for food and warmth in the winter months. THE FIX: Seal all openings and cracks with caulk or weather treatments. Old weather strips on doors and windows need to be replaced. Door seals need to be checked and replaced. Look for external piping from your dryer and other appliances that need to be vented off. Chances are, if you were to look deep inside your cupboard or pantry you will find some very old and very stale items with open bags and damaged containers. You will never consume these products, but pests will. Your food storage area is an open restaurant for insects and rodents and it needs to be maintained and kept clean. 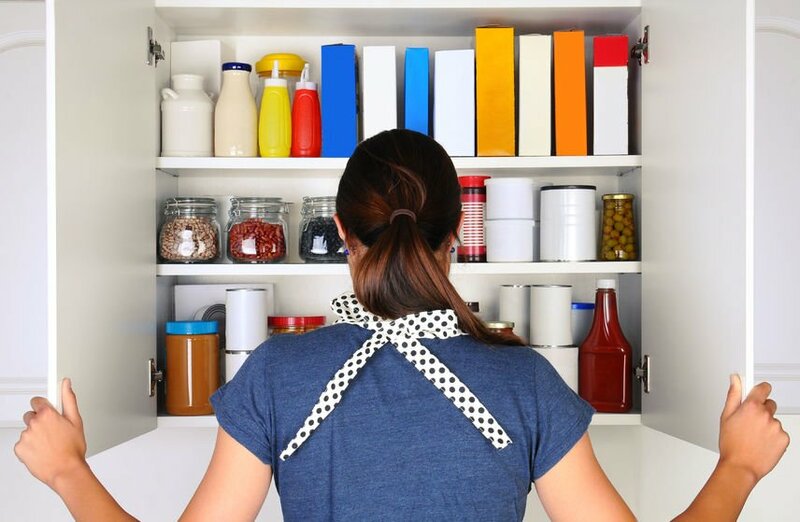 THE FIX: Do a deep clean off your cupboard or pantry. Bring an empty garbage bag to throw away unwanted items. Vacuum the floor and hard to reach corners where crumbs and food particles have built up. After you have tidied up and reset your home’s cleanliness for the new year, hiring a professional pest control service on a recurring schedule will ultimately be the best defense against bugs and rodents infection your home. If you are curious how to pest-proof your home, call Any Pest. Any Pest, Inc. offers FREE pest inspections and consultations with prompt service. 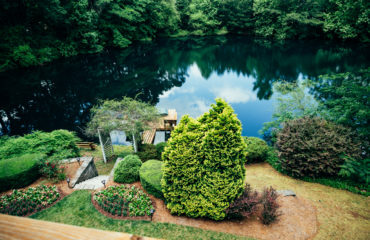 We have been servicing the entire metro-Atlanta area, and beyond, since 1989, specializing in pest control, mosquito control, termite protection or wildlife management services. Contact us for a free consultation if you suspect an infestation of ANY PEST in your home or business. Any Pest, Inc. can inspect, identify, and treat the problem. If you have any questions or need assistance, please do not hesitate to contact us. Any Pest, Inc. is ready to help you with all of your pest control needs! Call for a free pest inspection at (678) 631-8851 or contact us here online. Does My Home Have Signs of Summer Pests?